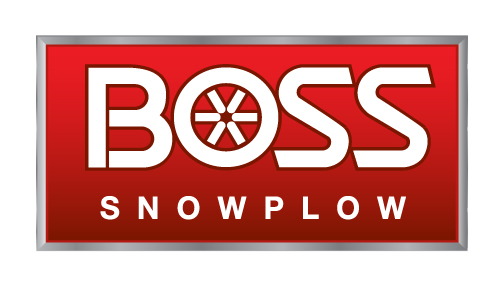 The durable, fully featured BOSS Snow Plows are the ultimate tool to fight all things snow and ice. BOSS V-Plows and Straight-Blade Plows are a great tool to have in your arsenal against winter. BOSS treats all their plows with their SmartShield technology to keep your plow corrosion-free and looking its best. These plows are designed to be easy to use and come with a chainless hydraulic cylinder lifting system to make them easy to handle. Straight Blade Plows come with a Full Moldboard Trip Design reinforced to keep the ride smooth and your plow and truck safer from damage. The cast-iron plow shoes provide extended wear resistance and the shock absorption technology stabilizes the trip in both forward and return position. V-Plows come with a patented dual-trip design, a heavy-duty push frame, and a reinforced moldboard for added strength, durability and protection. The smooth-running BOSS Plows are state of the art for plowing protection — proof that BOSS backs you up! 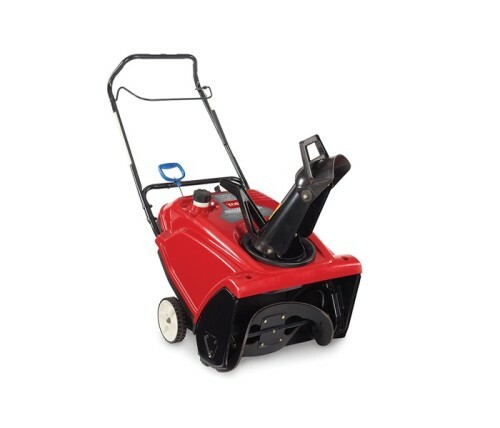 The Toro Snow Thrower is the single stage snow removal product for you. 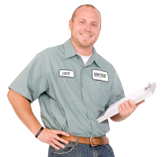 This snow thrower is built for the professional contractor. 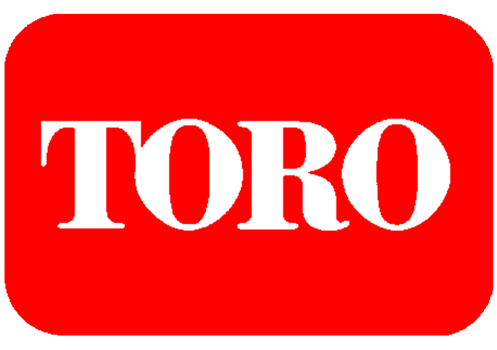 Toro did not just build a beast of a snow thrower, they also made it comfortable with their new ergonomic handle. With a premium engine, durable paddles, strong drive-belt, you will be able to get the job done faster. 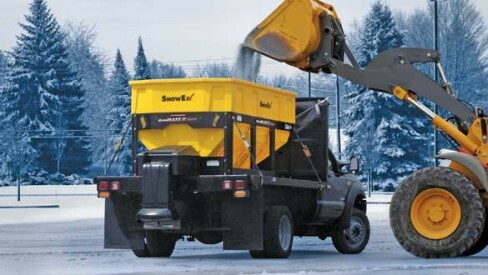 We have the latest and greatest Salt Spreaders from BOSS, SNOWEX, and SALTDOGG. From tailgate spreaders to high-capacity pickup bed spreaders we have the salt and sand spreader for you. We have BOSS UTV Snow Plows for those hard to reach places. You can choose from their full-size plows to mid-size depending on the task ahead. BOSS UTV plows come with the full package; SmartShield technology, hydraulic cylinder system, durable moldboard design, and a smooth ride no matter the terrain. We have various snow removal products by STEINER to finish the job. We have the various BOSS straight blades and the VENTRAC Sweeper. We also have a straight blade attachment for your Steiner Tractor. 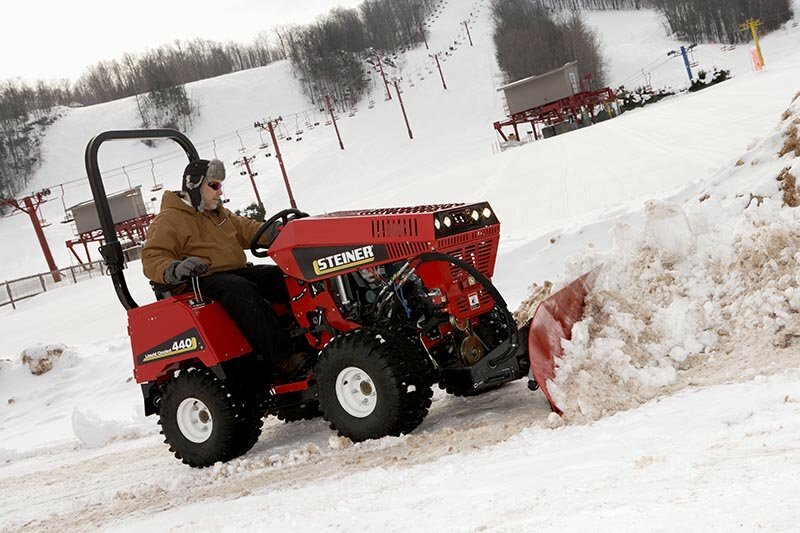 With all the attachments available you can tackle your snow removal jobs using your STEINER equipment.